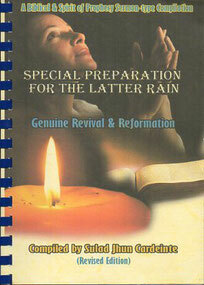 Special Preparation for the Latter Rain- Genuine Revival and Reformation compiled by Sulad Jhun Cardeinte. Very easy to understand Biblical and Spirit of Prophecy sermon-type compilation and must-read for spiritual revival and reformation. 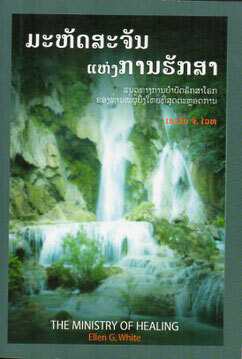 At this time, the book will be produced through homemade version. Let us know if you need a copy. Just donate a small amount for the photocopy and the person who will book bind it for you. 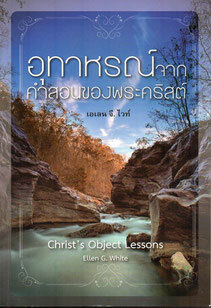 The suggested donation is 200 baht (free shipping if you are in Thailand). This book is not copyrighted so it can be photocopied and distributed as you wish. Contact us if ever you need this book. 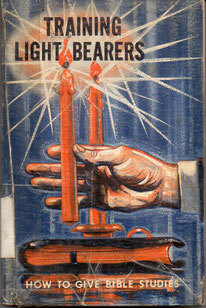 Training Light Bearers- How to Give Bible Studies is still the best book to use for Bible study. 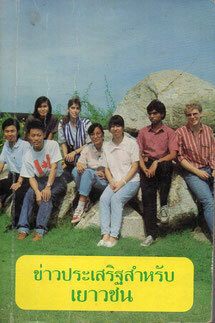 A classic book for laymen and missionaries. Contact us if ever you need this book. 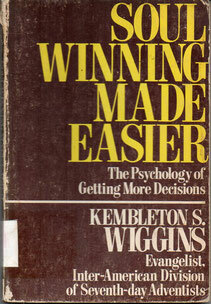 Soul Winning Made Easier-The Psychology of Getting More Decision by Pastor Kembleton S. Wiggins is still the best book on how to get more decisions, how to handle objections, advanced techniques for securing more decisions and etc . Published by Pacific Press Publishing Association. Contact us if ever you need this book. 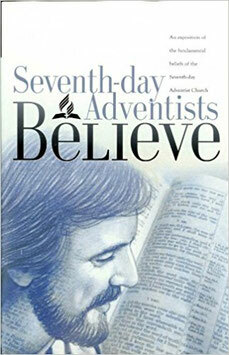 The 28 fundamental beliefs are the core beliefs of Seventh-day Adventist theology. The 28 fundamental beliefs are considered descriptors, not prescriptors; that is, that they describe the official position of the church but are not criteria for membership. Contact us if ever you need this book. 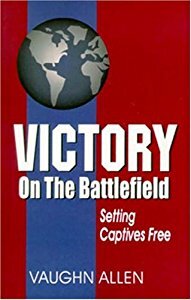 Victory on the Battlefield : Setting Captives Free by Vaughn Allen. 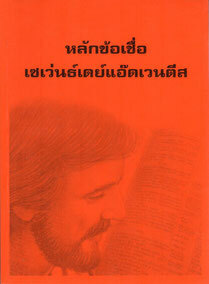 One of the most important book for deliverance ministry. In this book, Vaughn Allen draws on more than a decade of personal experience in ministering to "those possessed by evil spirits." He writes with conviction that restoration of this long-neglected aspect of the gospel ministry is more needed now than ever-a need which will become even greater as we draw nearer to the second Advent of Christ. "Souls possessed with evil spirits will present themselves before us. We must cultivate the spirit of earnest prayer, mingled with genuine faith to save them from ruin, and this will confirm our faith. God designs that the sick, the unfortunate, those possessed with evil spirits shall hear His voice through us." Contact us if ever you need this book. 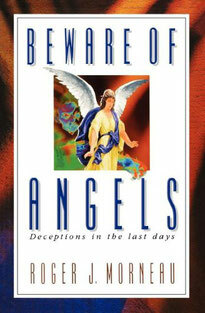 Beware of Angels: Deceptions in the Last Days by Roger J. Morneau. Deceptions in the last days "I told God I would do anything for Him. But I never thought He would send an angel to tell me to destroy people. Firing those shots was the most difficult thing I had done to please Him." ?Sharon Lee Hatstead Sharon Lee was a devoted, fourth-generation Seventh-day Adventist. What horrifying events led her to become a killer for God? Roger Morneau reveals the tactics Satan used to entice members of her Bible study group into heresy, vandalism, robbery, and murder. Beware of Angels is a chilling demonstration of how Satan can deceive even those armed with the truth. Church leaders urged Roger Morneau to tell this story and use his unique understanding of the supernatural to help God?s people avoid the satanic deceptions that even now threaten to destroy them. Beware of Angels is shared with the hope that it will open the eyes of God?s commandment-keeping people before it is too late. Contact us if ever you need this book. 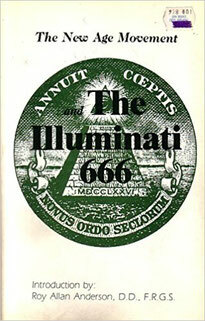 The New Age Movement; and the Illuminati 666 by William Josiah Sutton. Find out about the most covered-up organization in the world and their plans for a one-world government. The Illuminati 666 brings together many startling, almost unbelievable facts. This is also a great source of historical facts considering the origins of the Iluminati, it's beginning, it's growth through the centuries & it's influence and inroads into Europe & how it has influenced modern day America. Contact us if ever you need this book. 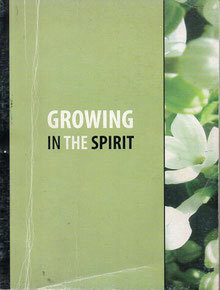 Growing in Spirit English version. 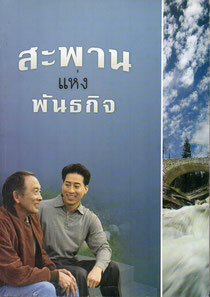 One of the best book for nurturing new members. The full English-Thai version is included in our android app SULADS ToolBoX. Donate to download @ Google Play HERE ... Contact us if ever you need a hard copy of this book. 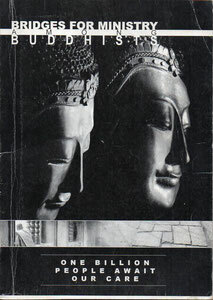 Bridges for Ministry by Pastor Scott Griswold is the most helpful resources for understanding and reaching Buddhism. 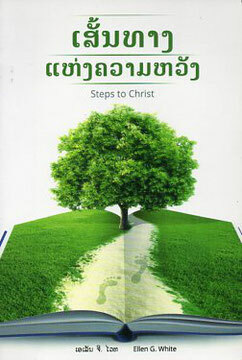 The method is very Christ-centered. Contact us if ever you need this book. 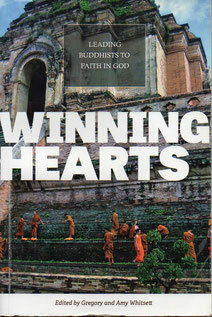 Winning Hearts- Leading Buddhists to faith in God was written by many experience missionaries working among the Buddhist. Great ideas and methodologies to reach out our Buddhist friends. Contact us if ever you need this book. 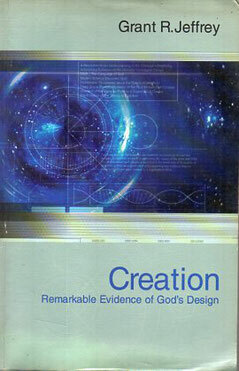 Creation- Remarkable Evidence of God's Design by Grant R. Jeffrey. This book explores the powerful new evidence discovered in the last few decades by scientific research in astronomy, the nature of the atom and DNA. These discoveries have caused a revolution in the world view of thousands of scientists as they were confronted with compelling evidence that our universe must have been created by a Supernatural Mind. Contact us if ever you need this book. 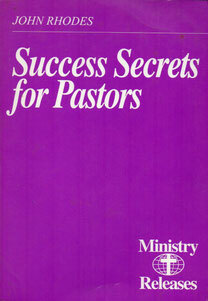 Success Secrets for Pastors by Pastor John Rhodes is the most helpful manual for pastors. The excellent workable ideas and templates are very useful. Published by Review & Herald. Contact us if ever you need this book. 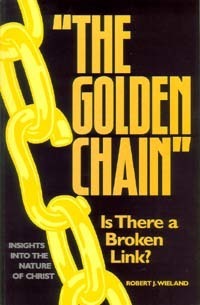 The Golden Chain by Robert J. Wieland. "The humanity of the Son of God is everything to us. It is the golden chain that blinds our souls to Christ, and through Christ to God. "—Ellen White. "The Immaculate Conception . . . contradicts the true humanity of Jesus and overthrows the good news of salvation: in fact, if Mary is outside the 'camp' where humanity is held captive by the Evil one, then the child which she has miraculously conceived will Himself also be born outside this camp: and then neither He nor His work will have relevance for men." Contact us if ever you need this book. 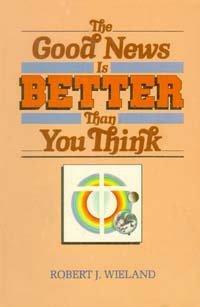 The Good News is Better Than You Think by Robert J. Wieland. Through the centuries since Christ's apostles, accretions of bad news have attached themselves to the gospel like barnacles on a ship. Intelligent human beings are confused; their natural common sense perceives such contradictions. Only a small amount of arsenic ruins a good meal, and the gospel can be nullified by man-made bad news. This book courageously cuts through the bad news that has infiltrated the gospel, and restores the pure New Testament ideas. That pristine Good News once "turned the world upside down" (to quote the enemies of the apostles in Acts 17:6). "Surely the time has come for the world again to hear such Good News proclaimed in clarity." Contact us if ever you need this book. 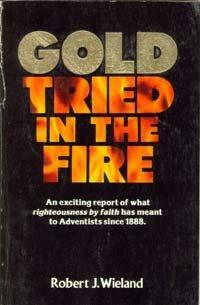 Gold Tried by Fire by Robert J. Wieland. Contact us if ever you need this book. 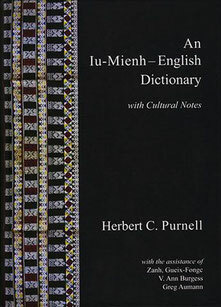 An Iu-Mienh-English Dictionary with Cultural Notes by Herbert Purnell is by far the most complete dictionary every produced in this generation. Contact us if ever you need this book. 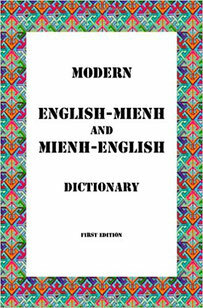 Iu-Mienh English- Mienh/Mienh-English Dictionary by Smith Pahn is very handy and usefulbecause of its English-Mienh contents. Contact us if ever you need this book. 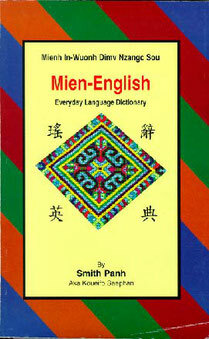 Iu-Mienh Mien-English Dictionary- Every day Language Dictionary by Smith Pahn is a classic edition and is also very useful reference if you are serious about learning the Mien language. Contact us if ever you need this book. 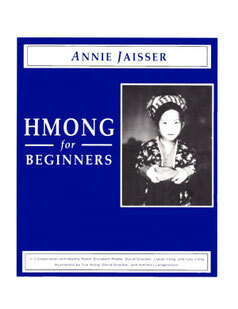 Hmong for Beginners by Annie Jaisser. Very useful reference if you are serious about learning the Hmong language. Contact us if ever you need this book. 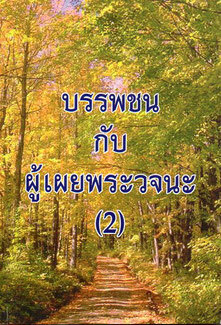 The 28 fundamental beliefs of Seventh-day Adventist theology Thai version. 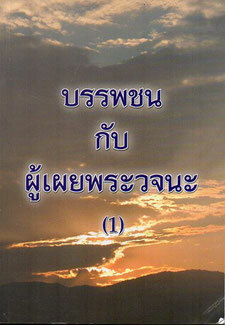 The full English-Thai version is included in our android app SULADS ToolBoX. Donate to download @ Google Play HERE ... Contact us if ever you need a hard copy of this book. 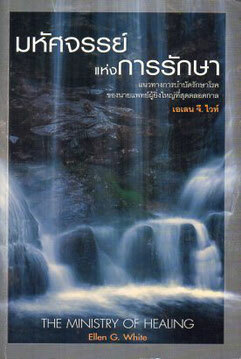 Bridges for Ministry (Thai Version) by Pastor Scott Griswold is the most helpful resources for understanding and reaching Buddhism. 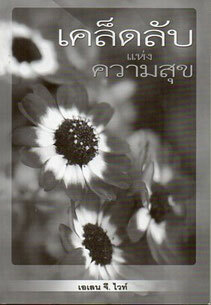 The full English-Thai version is included in SULADS ToolBoX android app. Donate to download @ Google Play HERE ...The method is very Christ-centered. Contact us if ever you need this book. 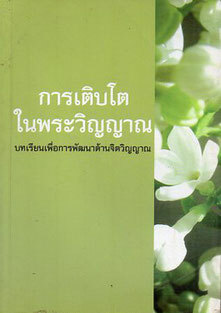 Growing in Spirit Thai version. The full English-Thai version is included in our android app SULADS ToolBoX. Donate to download @ Google Play HERE ... Contact us if ever you need a hard copy of this book.